Indian Traditional Basmati Rice is said to be found in the foothills of Himalayas. The essential climate and rich soil provides proper ground to cultivate these grains. 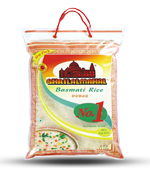 The region surrounding the Himalayas namely Punjab, Haryana, Uttrakhand, Punjab in Pakistan and the parts of Jammu and Kashmir are best known to produce premium quality Basmati Rice in India. The Agro-climatic conditions there can carry out harvesting, processing and aging of the grain with ease. One cannot find this variety of Golden Sella Rice anywhere else. It imparts grain the soft texture, delicate curvature, rich aroma and heavenly taste. 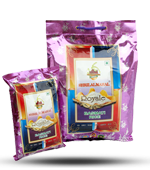 Basmati itself means ‘Queen of Fragrance’. 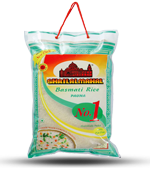 Traditional Basmati Rice is recognized as the tallest and slender grain of all other Basmati varieties produced in India. Compared to them, this particular grain is produced in a relatively low-yield but its premium quality command high prices set in domestic as well as international markets. Therefore, it is considered as luxurious delicacy in terms of elongation post-cooking, the rich aroma and taste. Apart from India, this is broadly used worldwide for variety of cuisines. 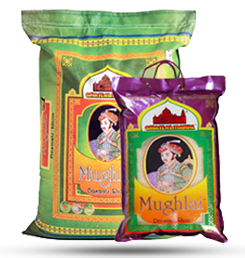 Traditional ones include Basmati-370, Basmati-385 and Basmati-Ranbirpura. 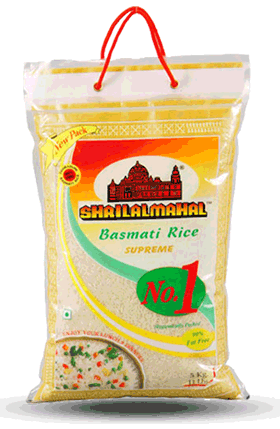 Shri Lal Mahal manufactures organic Basmati and Non Basmati Rice by going through the quality system certified by international standards. The seeds of the grain are procured from either government or agricultural research center. We ensure 100% organic procedure of sowing and cultivating the seeds and later the grains are triple cleaned. 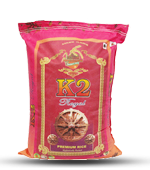 This also ensures purity in each grain and protection against any foreign objects. These organically grown Basmati Rice imparts amazing fragrance on cooking and tantalizing taste in every bite. Its nutritional value does not diminish until several years. Modern grain mills make the processing faster, taste best and stays fresh. Organic farming is based on number of factors. It uses ecological principles to carry out the whole process of harvesting and yielding. Achieving the agro-eco system during farming, the factors involve climate, soil, land preparation, planting, manuring, irrigation and weeding. 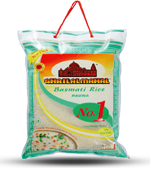 The quality derived while manufacturing organic basmati rice is impeccable and is not equivalent to any other forms. As a result, the unique features of our rice make it highly demanding in the market.